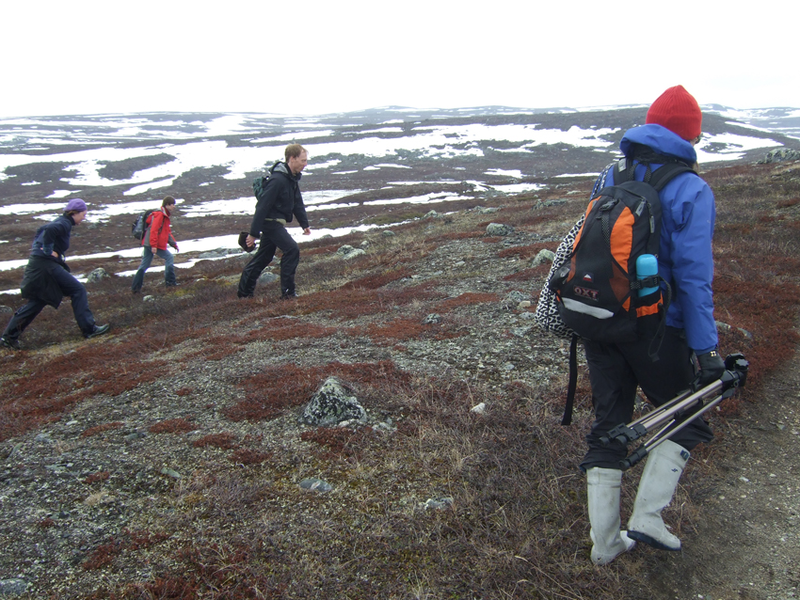 Together with the former Environmental Art Programme at Aalto University School of Arts, Design and Architecture, Prof. Markku Hakuri and Ars Bioarctica organized a bio-science and art workshop for 10 students at Kilpisjärvi Biological Station. Lectures were given by Prof. Kimmo Kahilainen and artist Laura Beloff. Outcomes of the workshop were presented in an exhibition at Gallery Atski in the Arabia campus of Aalto University in September 2010.